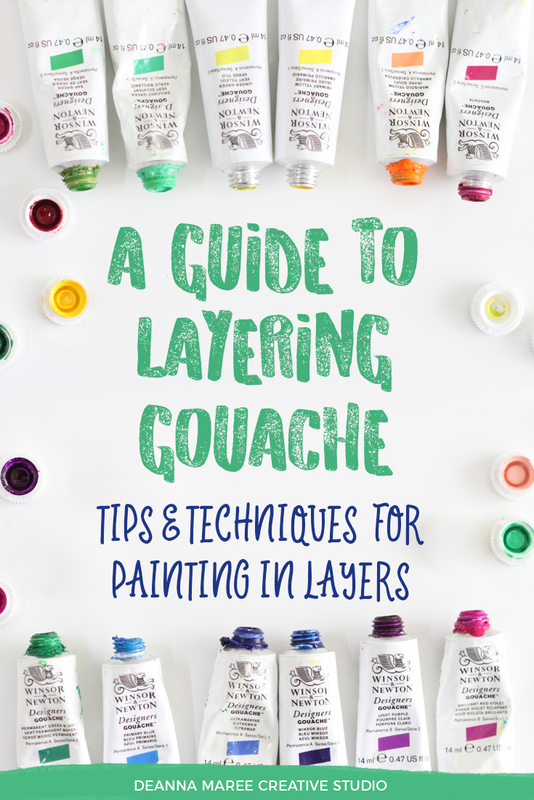 One of the qualities of gouache paint that makes it such a forgiving and flexible painting medium, is the ability to paint layer on top of layer. Learning to paint in layers with gouache takes a little practice, but once you understand the basic techniques you’ll be putting down vibrant, opaque layers of gouache in no time! Each layer of gouache can completely hide the layer underneath, making the learning process a lot more enjoyable when you’re just a beginner. If you accidentally drop some paint, or change your mind about a colour – you can just let it dry and then paint straight over the top of it. Once you’ve learned the technique of layering gouache, you’ll find a lot of freedom in the creative process because there’s really no such thing as a mistake! 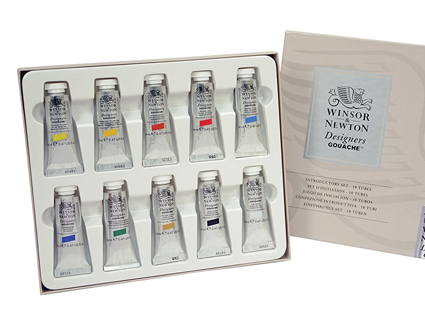 Gouache, like watercolour paint is a water based paint but gouache contains more pigment which makes it a little thicker. This means the gouache sits on the surface of the paper instead of soaking in, which creates that bold, opaque finish. The opaque nature of gouache means that you can paint in layers starting with darker colours, and adding in lighter layers on top. It’s not necessary to work from light to dark as with watercolours, and you don’t need to worry about preserving the white. This means that you can paint a little more intuitively, as there’s no need to plan out exactly where your lighter layers need to be before you get started. Gouache reactivates when water is added to it, which can make the layering process a little tricky. The key to success is getting the consistency of the gouache right. If you mix too much water into the gouache, and start painting over a dry layer it will reactivate the dry paint and both colours will start blending together. Understanding how much water to add to the paint is a technique that takes a little practice, especially when you’re working with multiple layers. 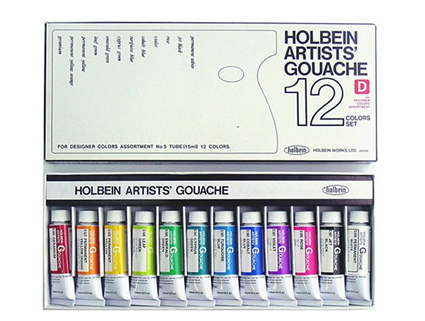 The gouache should be a creamy consistency – thick enough to achieve that bold, flat finish but thin enough to spread and flow from the paintbrush. Watercolour paper is ideal for gouache, because it’s thick enough to hold a lot of layers of paint without buckling. However, some watercolour papers are very absorbent and don’t give you much time to spread the gouache around. Hot press paper has a smoother surface than cold press paper and the gouache will glide on more easily. Hot pressed watercolour paper isn’t quite as absorbent either, which gives more time to play around and blend colours. Alternatively, it’s possible use a primer to seal absorbent surfaces before you put any paint on it. Acrylic gouache looks and feels like normal or traditional gouache, but there is an important difference. 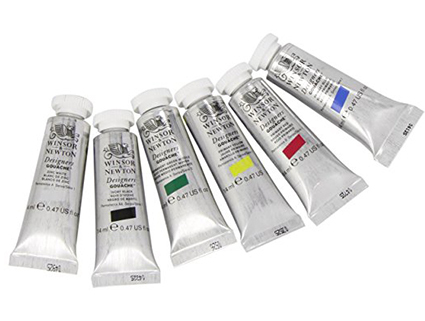 Acrylic gouache contains an acrylic polymer emulsion which makes it waterproof once dry. It can’t be reactivated like traditional gouache which means that you can add layer upon layer, and you don’t have to worry about reactivating the layer underneath. When painting with lighter colours over darker layers, the results will be much more vibrant because the layers won’t blend together at all. Acrylic gouache does behave a little differently to traditional gouache, and if you’re curious about it, you can learn more about the differences here. 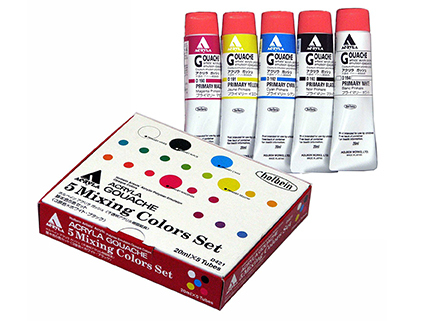 The brand of paint can impact the layering ability, and finished quality of gouache paint. Cheaper brands generally don’t contain enough pigment, and aren’t as opaque which makes layering difficult. Sometimes white paint is added to make the gouache more opaque, but this lightens the colours a little and reduces the vibrancy. I’ve linked some fantastic sets of gouache below! If you want to shop around and experiment with other brands, than join my free online class – Get Started With Gouache. It includes a Material List PDF to download which is a great guide to different brands and price ranges. Good Gouache! These Sets Are A Great Place To Start! Disclaimer: These products are affiliate links which just means I get a small commission for my recommendation. I’d never recommend anything I don’t love and use! Learn the techniques for working in layers with this simple strawberry painting tutorial! If you’re curious about gouache and want to give it a go, I’ve put together a FREE mini-course that covers all of the gouache painting basics, and answers all of the questions I’m commonly asked in one, easy-to-navigate place! In Get Started With Gouache, you will find out exactly what brand of paint will work best for you, which type of brushes and what kind paper to use with gouache. 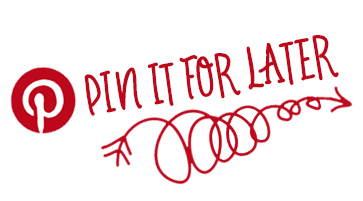 The course even covers basic brush techniques so that you can gain control of that paintbrush, and your creativity will be unleashed as your paint starts to flow. You’ll learn how easy it is to mix a beautiful rainbow of colours just from 3 primary colours, which will save you loads of money when you’re just getting started. So whether this is your first time painting, or if you paint regularly with other mediums but gouache is something you’re yet to try – this class is jam packed with all the information, tips and techniques you need to know. It includes bonus cheat sheets on brush care, brush technique, and colour mixing as well as a Materials List to guide you through the art shop! Join thousands of other creative adventurers in the virtual classroom, and you’ll be creating colourful, vibrant artwork in no time!